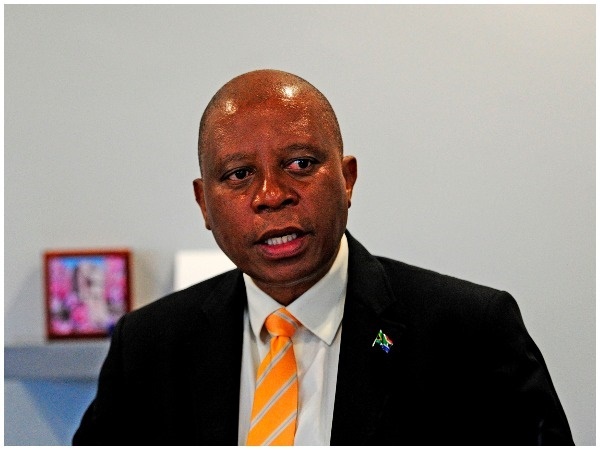 City of Johannesburg mayor Herman Mashaba met with councillors from different political parties in Alexandra on Friday. The purpose for the meeting was in order to address grievances raised by the community. However, Mashaba said councillors from the ANC were not present at the meeting and that the meeting continued with EFF and DA councillors. He said the South African Human Rights Commission(SAHRC) were observers during the meeting. "The meeting was to look at the IDP (Integrated Development Plan) session that i need to have on Monday with the people of Alexandra and we wanted to engage with the councillors, particularly the councillors from the ANC who are the leaders of these violent protests," said Mashaba. He added that another aim of the meeting was to get answers from the ANC councillors on why they had decided to take to the streets instead of engaging with the City. Mashaba said the IDP session set for Monday would be going ahead as planned. He said all other parties that were present during the meeting gave their input on the way forward for Alexandra. Earlier on Friday, Mashaba's office said the meeting "ensures a shared approach to the 15th April 2019 meeting is developed so that residents' grievances are addressed over the politicking which has characterised the protests so far". On Thursday, President Cyril Ramaphosa visited Alexandra following last week's shutdown. On Tuesday, Mashaba told News24 that he had been requesting to meet the provincial and national governments to discuss the Alexandra matter, but had not received any response. "I extended an invitation to the president and the premier (David Makhura) and I said, as the three spheres of government, let us go to Alexandra then I can talk about my two-and-a-half years of administration of what happened in Alex and they can explain about the Alexandra Renewal Project," he said. The project was one of eight urban nodes of the Integrated Sustainable Rural Development and Urban Renewal Programme announced by former president Thabo Mbeki during his State of the Nation Address on February 9, 2001. The programme was meant to address urbanisation and housing challenges in South Africa.